Looking at your options in the beauty aisle can be daunting. Prices are all over the place, some of the brand names you can’t pronounce, and you just want to keep it simple. Luckily, there are plenty of non-comedogenic moisturizer brands that are made with integrity and value. 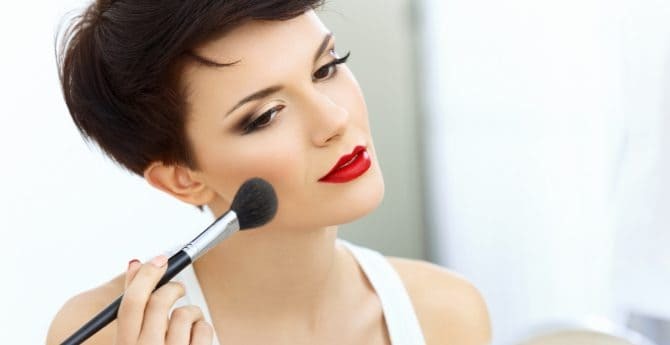 They might not be plastered all over billboards or have their own late-night infomercial, but you can find great products that won’t cause breakouts—without spending a fortune. I’ve put together a list of the best moisturizers that are ideal for acne-prone skin. Check them out! 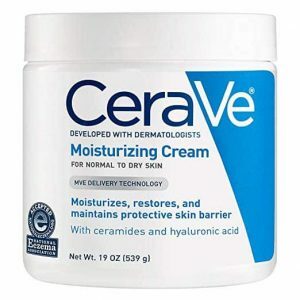 Cerave produces mostly non-comedogenic products. You won’t have to worry about clogged pores or acne. To be sure, you can always check the label of the product to confirm. Also, all of the products Cerave makes are fragrance-free and non-irritating. One of my favorite products is their Moisturizing Facial Lotion PM. I use it every night and always wake up with smooth, clear skin. It features MVE Delivery Technology that keeps the lotion working all night long. It also includes niacinamide to calm my skin, and most importantly, it’s non comedogenic. They also have a moisturizer that’s perfect for your morning routine. Their Skin Renewing Day Cream with Sunscreen includes retinol, which reduces the appearance of fine lines and wrinkles. It’s a great moisturizer to use before applying makeup, especially because it won’t clog pores. I’ve always loved Aveeno products, but they don’t always agree with my skin. That’s why I always use their Daily Moisturizing Sheer Hydration Lotion. It literally adds moisture in seconds, without leaving behind a greasy feel. It’s fragrance-free and, of course, non-comedogenic. 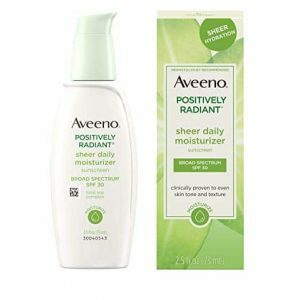 Another great option from Aveeno is their Positively Radiant Daily Moisturizer Broad Spectrum SPF 15. It helps to naturally even skin tone and improve texture. The moisturizer is oil free, hypoallergenic, and won’t clog pores. 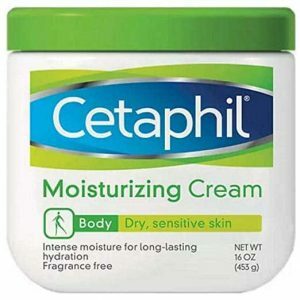 Cetaphil is a very affordable brand and one of my favorites when it comes to effective moisturizers that won’t clog my pores. I especially love their basic Moisturizing Lotion. It’s made for all skin types and can be used on both your body and face. This saves time and money. The lotion is very lightweight and long-lasting. More importantly, it keeps pores clear of buildup. I’ve never experienced a breakout as a result of using this moisturizer. Don’t be afraid to try a moisturizer just because it’s brand isn’t high-end. Also, if you have a favorite skin care brand but you’ve never noticed if they have a product that’s been tested for its role in breakouts, take the time to do a little research. Almost every brand has at least one product that’s designed to keep pores happy and clean. Plenty of Neutrogena’s products are non comedogenic, including their lotions and some of their makeup. Some even include salicylic acid to fight existing breakouts. If you’ve shied away from wearing makeup in the past because it seems to hurt your skin more than help it, I urge you to give Neutrogena a try. Not every Nivea product is non comedogenic, but their cream is. More specifically, their BB Cream 5 in 1 Beautifying Moisturizer will even out your skin tone and promote good pore health. It also helps to prevent shine throughout the day and includes a UVA/UVB filter system to keep your skin safe from the sun. Olay makes a couple of really great lotions that won’t clog pores. Their Moisturizing Lotion Sensitive Skin restores skin hydration and eliminates dry flakes. It provides 12 powerful hours of hydration and doesn’t leave a greasy film behind. There are also no added fragrances or colors, and it won’t clog pores. Another option is Olay Total Effects 7-in-1 Anti-Aging UV Moisturizer. This product has plenty of antioxidants and helps reverse the damage caused by excessive free radicals. It’s great at making older skin look younger and helping younger skin remain clear and bright. I’ve been a fan of Lubriderm for years. Most use it as their body lotion, and I’ve had great results using it for this purpose as well. But about a year ago, I decided to try the lotion as my face moisturizer. The product is marketed as non-comedogenic, so I wasn’t worried about my pores becoming clogged. I was worried that the lotion might be too thick, but I was pleasantly surprised. My skin was moisturized while still feeling light and airy. 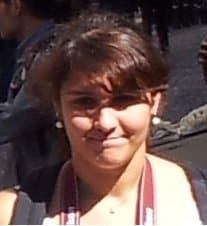 I’ve been a fan of Garnier SkinActive BB Cream for as long as I can remember. This product does a little bit of everything. It controls shine, minimizes pores, evens skin tone, prevents sunburn, and hydrates. Because it won’t clog pores, you can use it daily to create a more evenly-toned complexion. If you’re a fan of E45 moisturiser, I have bad news. Their products are not proven to be non comedogenic. You might be able to get away with using this lotion if you use additional products to prevent breakouts, but in my experience, you’re better off using one of the previously mentioned products. Just as the name suggests, Simple Moisturizer doesn’t contain dyes, artificial perfumes, or harsh chemicals. It’s been dermatologist tested to be hypoallergenic and non-comedogenic. You’ll love how your skin feels and responds to this moisturizer. The next time you’re at the store, don’t be afraid to try out some of the lesser-known non-comedogenic moisturizer brands. You just might be surprised by what you find.